Raising money is a constant challenge for clubs. Organising events and fundraisers can be difficult and often finds your members and supporters reaching into their wallets. But what if there was a way to fundraise that took little to no volunteer effort, raised much needed funds for your club and actually benefited your members and supporters financially? SportsPass is THE new way to fund Australian sport. It is a dedicated member benefit program for Australian sporting clubs and associations that adds value to club memberships, whilst also providing a new funding source for your club. As Australia’s leading sports rewards program, SportsPass allows you to organise members’ and supporters’ cards quickly and easily to help your club raise funds and to offer your members and supporters great savings on everyday items. SportsPass is also now digital and works through a simple app. This makes it even easier for your supporters and members to use the program. 1. Members of participating SportsPass clubs benefit by having access to a huge range of offers that save them money. Offers include, upgrades, 2 for 1 deals and discounts from hundreds of participating partners. With the member / player card your members can redeem the value within the program instantly, becoming a great way to add value to joining a club or association. 2. Clubs and associations have the opportunity to raise much needed cash through rebates from purchases from participating companies. Rebates return cash directly to grassroots sports ranging from 3–‐50%, offering the thousands of Australian sporting clubs the opportunity to generate recurring income annually, whilst members and supporters go about their daily lives. 100% of any rebate from brands and partners is passed back to your club, from both the member / player card and supporter / fundraiser cards. What companies are involved in the program? Dozens of retailers have signed up to be part of SportsPass such as Rivers, Katies, My Pet Warehouse, Oakley, Microsoft, Quicksilver, Roxy, Clarks, Hush Puppies and more. In addition, global service and online providers such as Accor Hotels, Hilton Worldwide, Deals Direct, Budget Direct, iSubscribe and The Iconic are supporting the SportsPass program. How much does SportsPass cost? Club and association members receive the SportsPass card absolutely free as part of their existing membership. Supporter cards are available for purchase for family and friends for $25 per annum, with 50% of this cost being directly returned to the club or association. 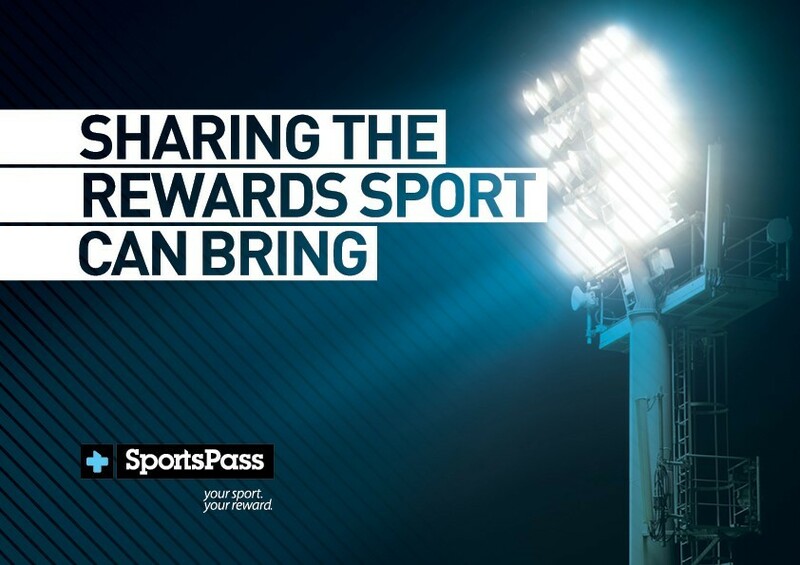 The more your members and supporters use the SportsPass card, the more money they will save, and the more funds you will raise for your club. Urge them to sell the supporters card to family and friends as an alternative to buying a raffle ticket. Consistently remind members to use their cards throughout the season. Advertise the card around the club. This could include, posters, stickers, email newsletters, social media and announcements. “We are excited to launch our partnership with SportsPass which will be a fantastic benefit to our membership. 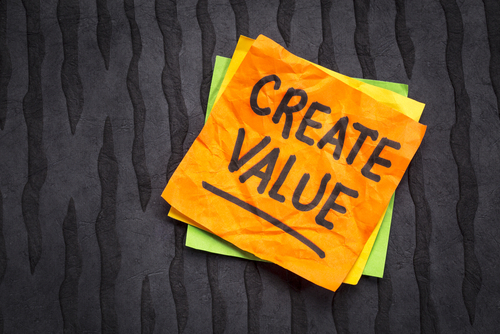 Throughout our current strategic cycle we have identified the need to present a strong value proposition to our membership to support growth and improve the benefits we provide through our national framework.